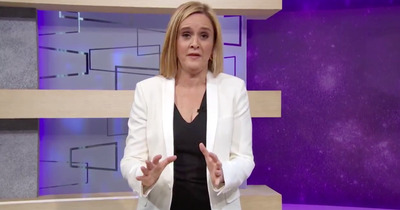 Comedian Samantha Bee called Ivanka Trump a “feckless c—” on her show “Full Frontal” last week, criticising the first daughter’s silence over her father’s immigration policies. On Wednesday night’s show, Bee apologised for her language, and said she regretted it. Bee recognised the history of the word being used against women at the hardest times in their lives, and said she didn’t want to inflict more pain on them. 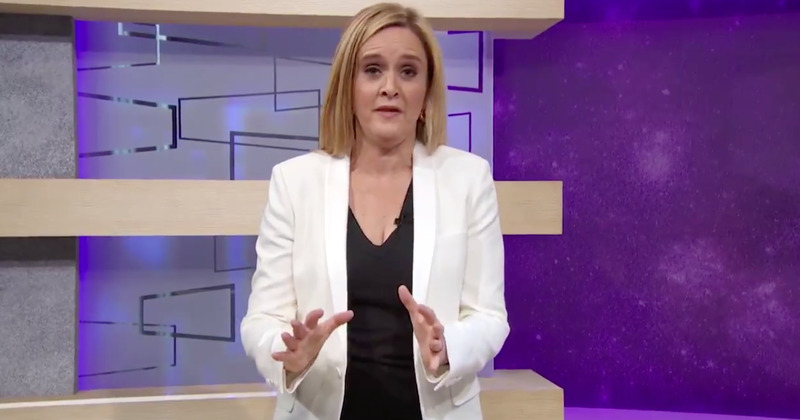 Last week, “Full Frontal” host Samantha Bee called Ivanka Trump a “feckless c—,” and many people were furious about the comment. Some even compared her language to Roseanne Barr’s racist tweet that caused ABC to cancel “Roseanne,” and demanded that Bee’s show be canceled, too. White House press secretary Sarah Sanders called the language “vile and vicious” and some sponsors for Bee’s show, including State Farm, pulled their ads. On Wednesday night’s episode of “Full Frontal,” Bee apologised and said she regretted saying the word.